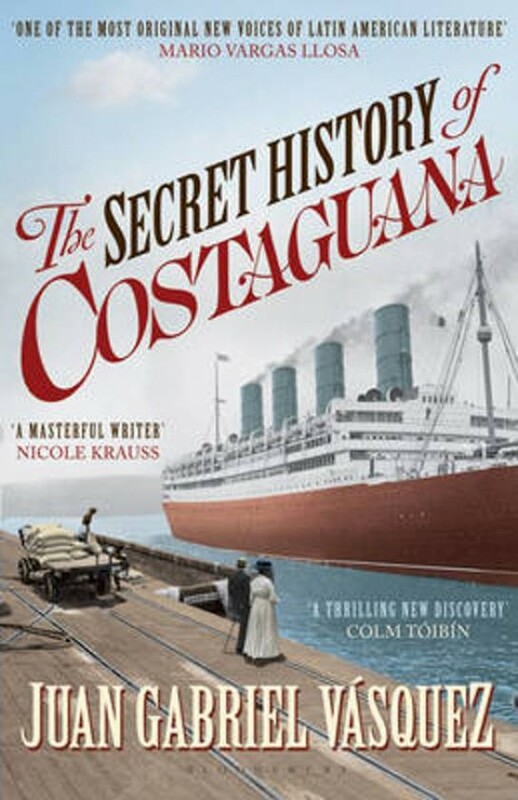 The Secret History of Costaguana, the second novel by Juan Gabriel Vasquez to be published in English, is Jose Altamirano's riposte to Joseph Conrad. It is a big novel, tragic and despairing, comic and insightful by turns, told by a bumptious narrator with a score to settle. It is Latin America's post-modern answer to Europe's modernist vision. It is a superb, joyful, thoughtful and rumbustious novel that will establish Juan Gabriel Vasquez's reputation as one of the leading novelists of his generation.